We do this primarily through presentations and events within the community and monthly group meetings. The meetings are designed with the express purpose of providing individuals with a safe, social forum to discuss diabetes and its effects and to learn more about Diabetes through presentations given by people with specialist knowledge of aspects of Diabetes. We also have occasional presentations on subjects not directly connected to Diabetes that are of interest to people attending the meetings. 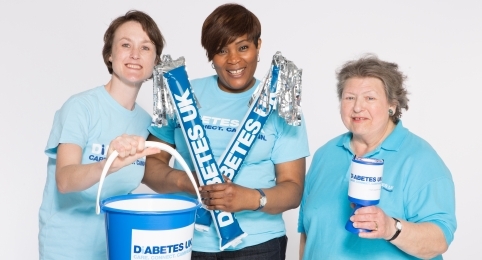 When and where we are able, we also try to raise money to promote awareness of diabetes and generally contribute in any way we can. 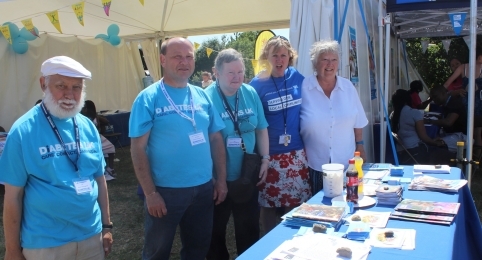 Whether you have been diagnosed yourself, are a carer for someone with Diabetes, have Diabetes in the family or if you are simply an individual who wants to know more about Diabetes, we welcome you to our group.